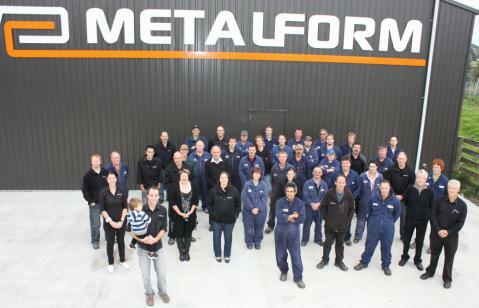 Incorporated in April 1961, Metalform is a family owned company with the 3rd generation being one of the shareholders and directors. This is very important to us as we still maintain the characteristics of a small business rather than the feel of a large corporate. Read about our History here. We employ a total of 80 staff and have offices in New Zealand, Australia, and the USA and market representation in the UK, Europe, Japan and Chile. Click here to view our management team.